Roberto is back on the road after the successful UK tour and will present YO in Germany, Austria and Switzerland. 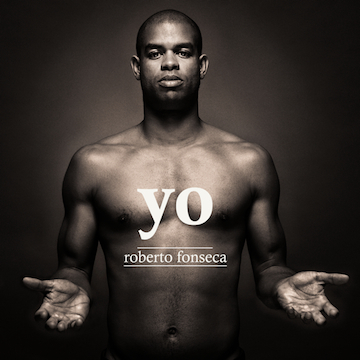 On this new album, Roberto criss-crosses the Atlantic, adding elements of electronica and African music to his unique style of Cuban jazz. He was joined in the studio by excellent musicians such as Baba Sissoko, Fatoumata Diawara and Sekou Kouyate, among others.